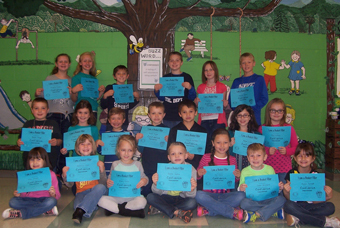 The Character Ed word for the month of October at West Fannin Elementary School was Confidence. The definition we used was “A feeling of self-assurance; being certain.” These students were chosen because they consistently display this trait. Congratulations to all of them!